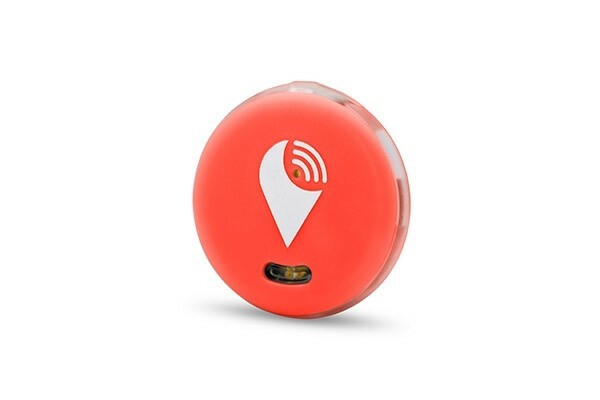 TrackR pixel is a small, colourful Bluetooth tracking device that easily attaches to all of your important items. Use the free TrackR app to ring your misplaced item in seconds, and the LED lights on the pixel will flash to help you locate it. TrackR pixel is a small, colourful Bluetooth tracking device that easily attaches to all of your important items. Use the free TrackR app to ring your misplaced item in seconds, and the LED lights on the pixel will flash to help you locate it. If your item is lost outside of Bluetooth range, TrackR’s Crowd Locate Network will help you find it.